A Teacher without a Class: Back to School Bloglovin Blog Hop and a Giveaway! As many of you know, google reader is gone. 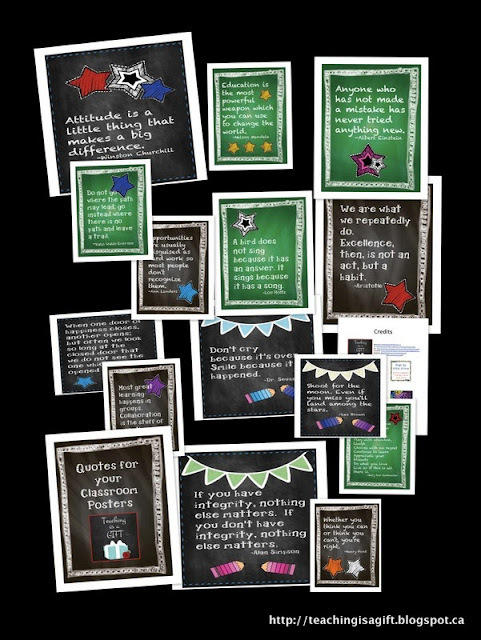 How can we better console ourselves, than by having a blog hop to find our new favorite blogs in the teaching blogging world! Today, I'm joining in with Teaching Is A Gift to host this Bloglovin Blog Hop! Teaching is a Gift made these amazing classroom posters with chalkboard background for free! For my part, I am almost at 300 followers on Bloglovin--so I thought I'd share my favorite giveaway! A laminator. What teacher doesn't want a laminator! If you would like to sweeten your blog hop with a giveaway or a freebie, you can as well, but it is completely optional! a Rafflecopter giveaway Now onto the rules of the Blog Hop. Only elementary education blogs for teachers or by teachers will be included in the link up. Write a blog post about BLOGLOVIN, the blog hop and reasons why you want readers to follow your blog using bloglovin. Please don’t include product links and promotions in this blog post unless it is free or part of your giveaway. We prefer new blog posts, but if you add the badge to an old blog post, please start pinning it and promoting it again. Thanks! To make the blog hop collaborative, you need to either include the linky code at the end or tell your followers to click on the Back to School with Bloglovin logo to find more blogs. If you want the Blog Hop to show up on your blog--just click on the grab the code at the end of the linky. Once you have copied the code, place the code in the blog by clicking on the HTML button and paste the code. Add your blog post to the Link Up by clicking the blue "Add Your Link" button at the end of the Blog Hop post and submitting the exact URL of YOUR blog post. In the NAME field write the name of your blog.. In the EMAIL field, write an email address I can use contact you if necessary. This email address will not be visible to others. Click Submit. Choose an image to represent your blog (blog button) and crop it to fit the square shape. Note: If your blog post is not accepted during this step, it's probably because the URL was not entered correctly. Pin and share your blog post with others to help promote the link up! Thanks! AWESOME giveaway!!!! I'm all linked up to the blog hop and ready to start visting some new blogs! Congrats on the almost 300 followers! You'll reach it in no time! 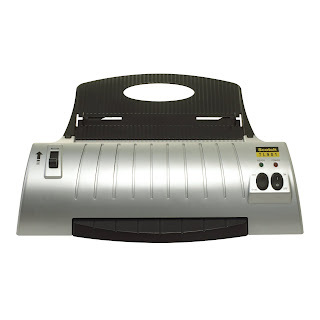 Thanks for hosting this.....and I REALLY WANT this laminator!!!!!! It's been on my wishlist forever!!! Thanks for the opportunity to win it! the button should work now. Thanks for the awesome give-a-way!!!! I have blogged about your give-a-way, joined bloglovin' and blogged about your give-a-way! Congratulations on almost reaching 300 followers! This is a great giveaway. It took a few tries but I finally linked up correctly! يمكنكم الان التعرف على الكثير من افضل خدمات الشركة الخاصة بنا لدينا احدث وسائل تنظيف الخزانات باستخدام معدات حديثة شركة غسيل خزانات بمكة جدا تستخدم فقد فى تنظيف الخزانات بدون اى اثار جانبية قد تضر بالمياه او الخزان نفسه شركة عزل خزانات بمكة لذلك فانت بكامل الامان معنا, اما اذا كنت ترغب فى خدمات التنظيف الخاص بمنزلك عليك الان شركة تنظيف خزانات بمكة الاتصال بافضل شركة تنظيف شقق بمكة حيث نعتبر ايضا من شركات التنظيف فى مكة فى تنظيف الشقق وتنظيف السجاد والموكيت باسعار مناسبة. توفر شركة يونيون اير اقوي الخدمات في صناعه صيانة يونيون اير الاجهزه الكهربائية بقطع غيار اصلية مصنوعه توكيل يونيون اير علي ايدي خبراء في الشركة الام لضمان خلوها من اي عيوب وان تكون ذات عمر طويل .